Watch a video by Make A Difference House students. 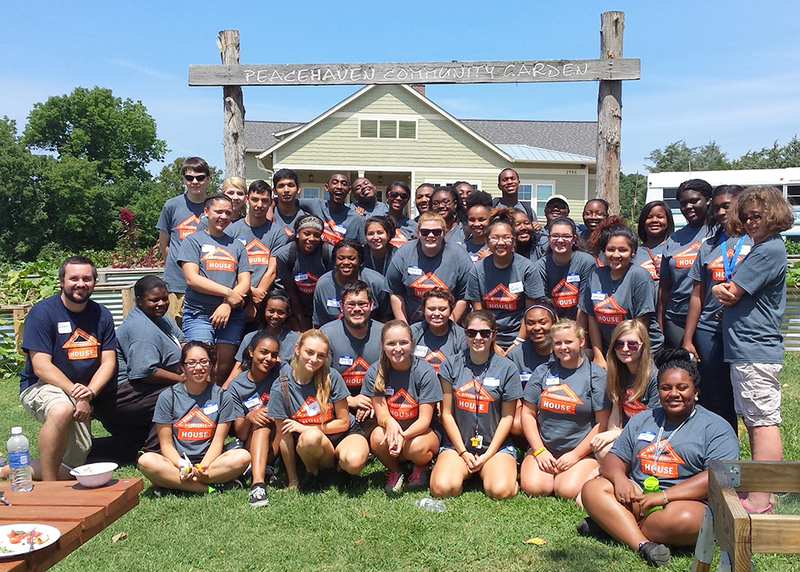 In partnership with the Office of Leadership and Service Learning, Make a Difference House is designed for new first-year students of any major dedicated to individual and collective service to the community and willing to engage in experiential learning in and outside of the classroom. Make A Difference House is a service-learning themed living learning community, located in Moore-Strong Residence Hall, open to UNCG students across academic disciplines who are committed to service, leadership, and making a difference in the greater Greensboro community through the application of their academic interests and personal skills. 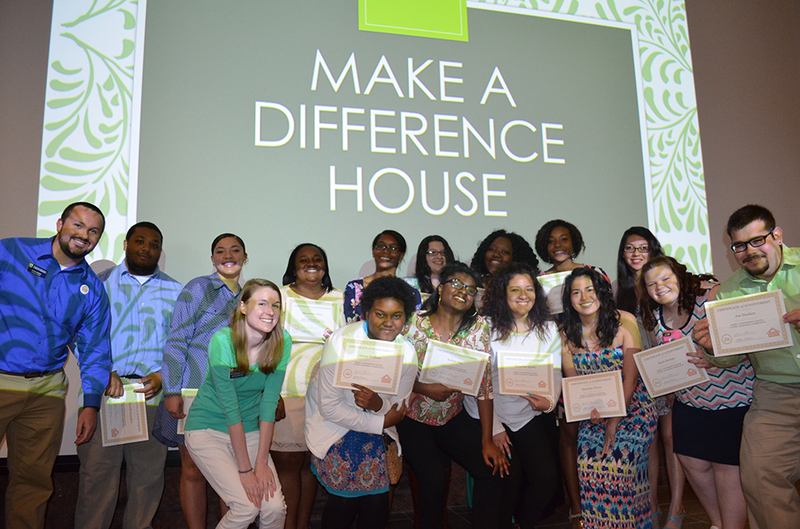 The Make A Difference House strives to be a community of civic-minded student leaders that use service as a means to make a positive difference in the world. Who can be in the Community? MADH is mostly geared towards first-year students committed to service who are seeking a meaningful housing arrangement to enhance their first year experience. 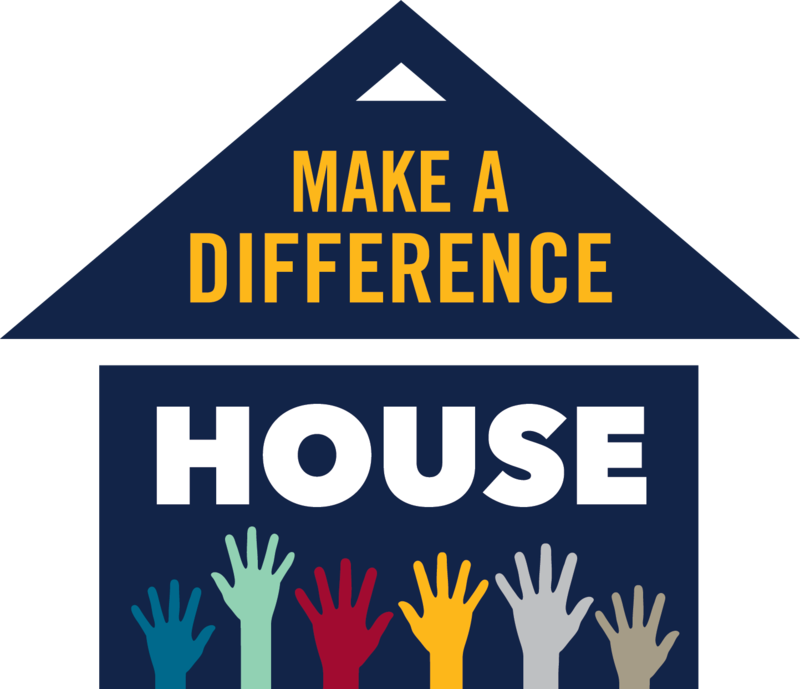 Why Join Make A Difference House? 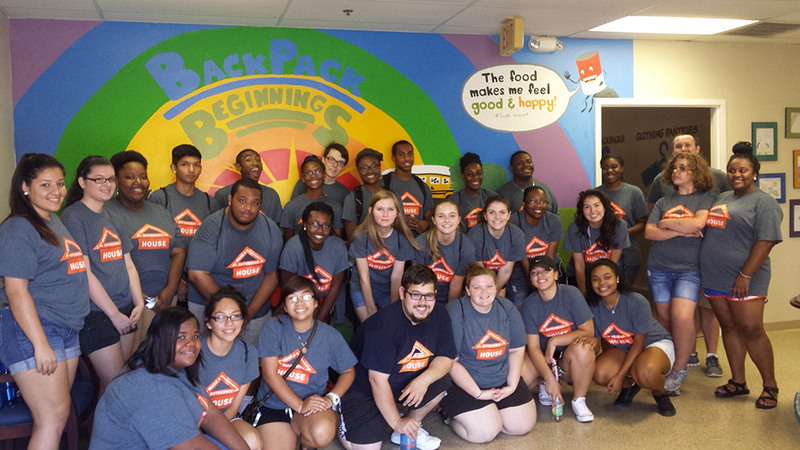 Service-Learning provides endless opportunities for personal growth, civic engagement, and contributing towards positive change. Leadership: MAD House students intentionally develop leadership skills in direct correlation to their service experiences. 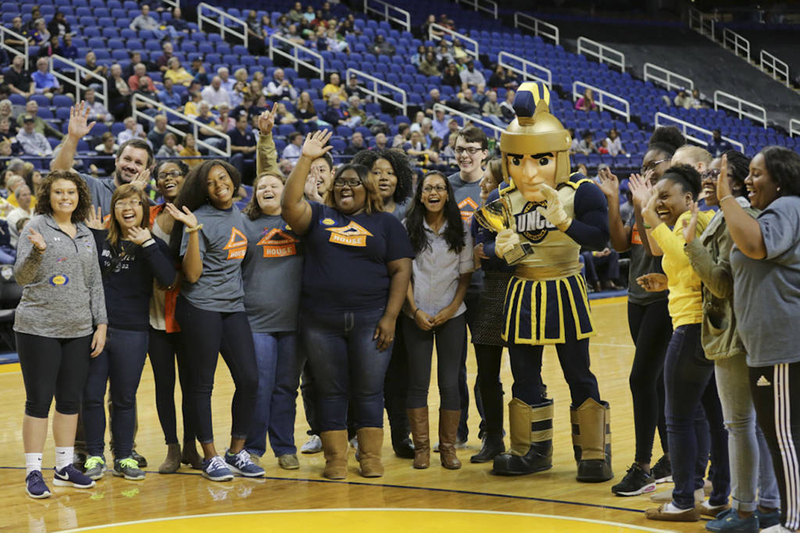 Community Engagement: Through a variety of individual and group service projects, students will become more involved and engaged in the greater Greensboro community. 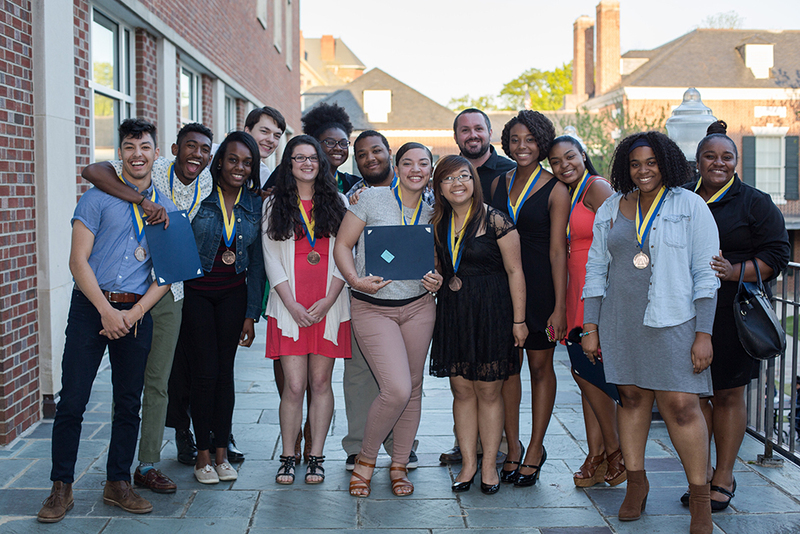 Forming Connections: The structure and feel of MADH help students adjust to college life, form meaningful friendships, and develop a sense of belonging to the UNCG campus. Typical Highlights throughout the Year: MADH Retreat, LLC Kickoff, Spartan Day of Service, Team QUEST, Group Service Projects (Special Olympics, Welfare Reform Liaison), Holiday Social, Washington D.C. Trip, MLK Day of Service, Empty Bowls, FMS 170 Course in Fall, Leadership Challenge Medallion Ceremony, LLC Showcase, End of Year Celebration. As one of the featured Living Learning Communities, MADH students live together in a close-knit environment in the Moore-Strong Residence Hall. A variety of programming relating to the service-learning theme provides students with regular opportunities to be engaged in the community. 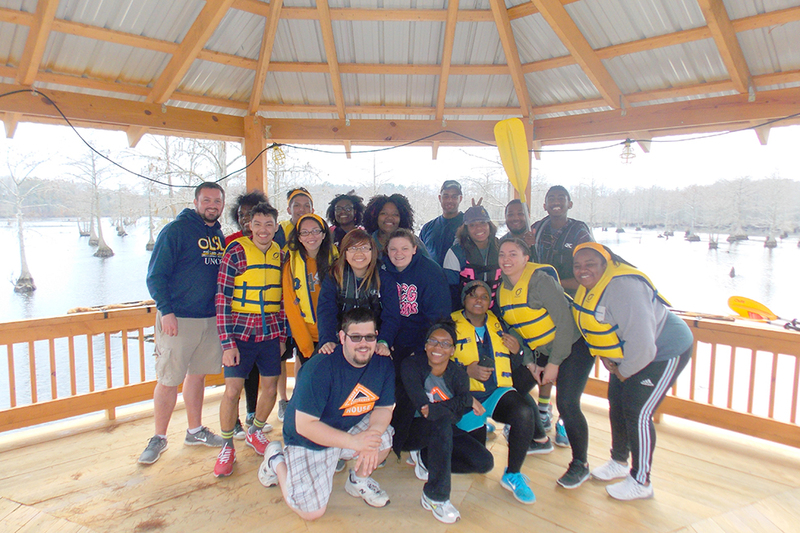 MADH works closely with the Office of Leadership and Service Learning (http://olsl.uncg.edu/) to connect students with service projects, participate in leadership development, and engage in the Greensboro community. Coordinator of Residence Life (CRL), a full-time professional staff member responsible for overall building management and student life of Moore-Strong. Assistant Coordinator for Residence Life (ACRL), a graduate student assistant with primary responsibility for the MADH community. 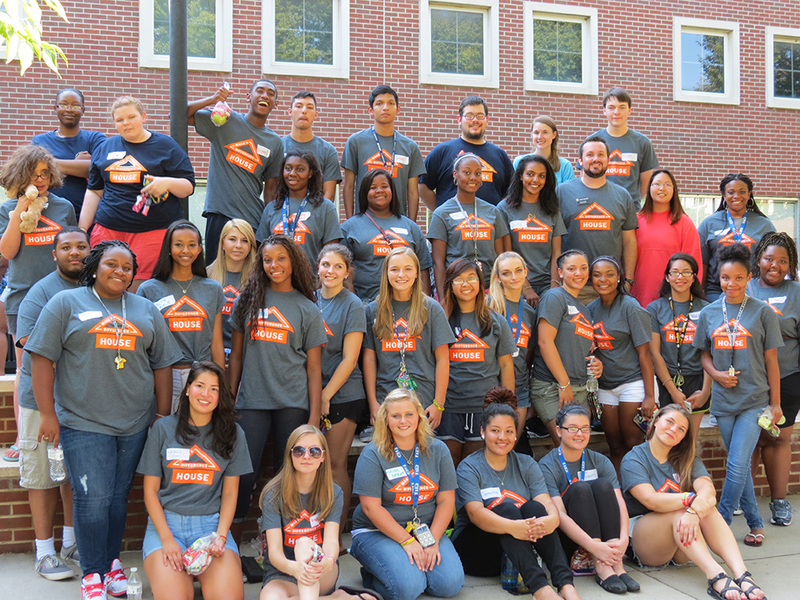 Resident Advisor (RA), undergraduate student employee and leader for each residence hall floor and community.